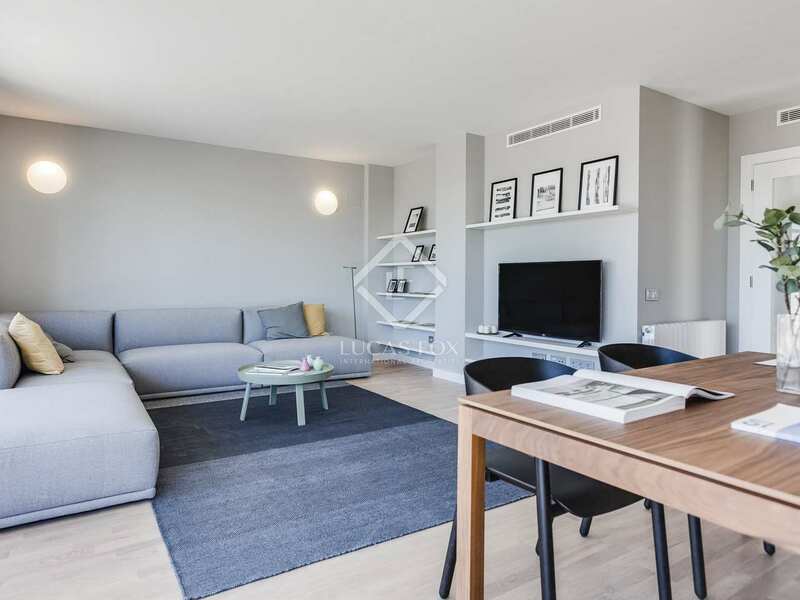 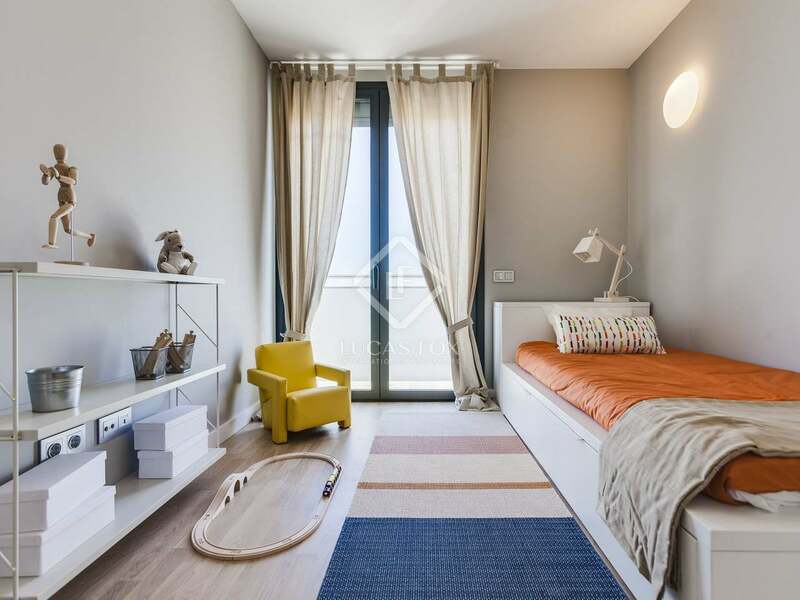 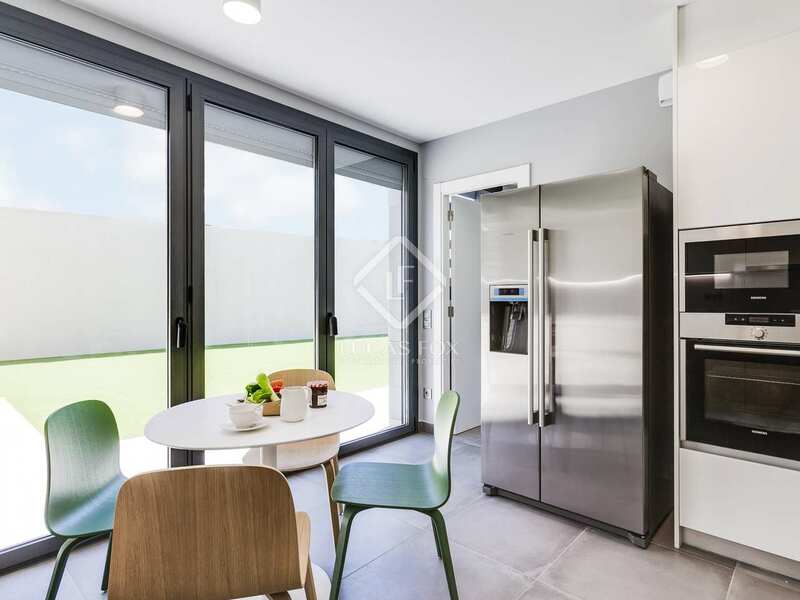 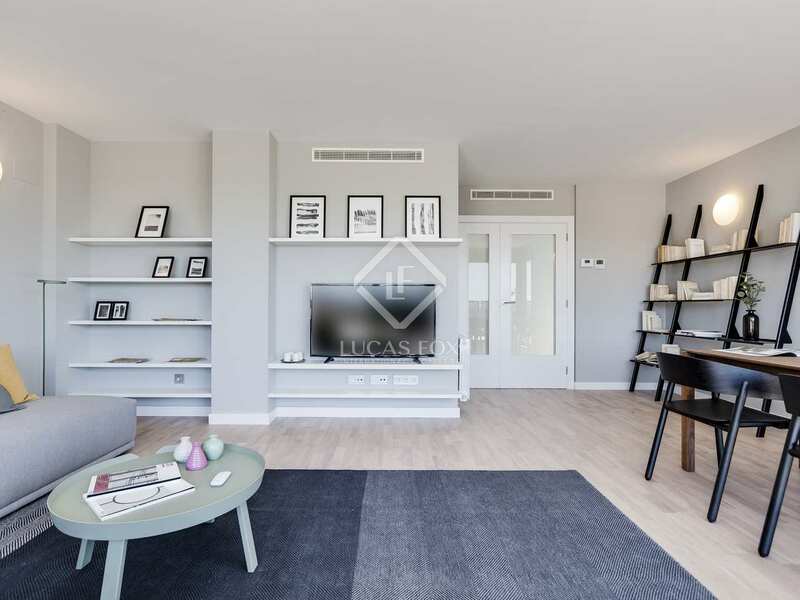 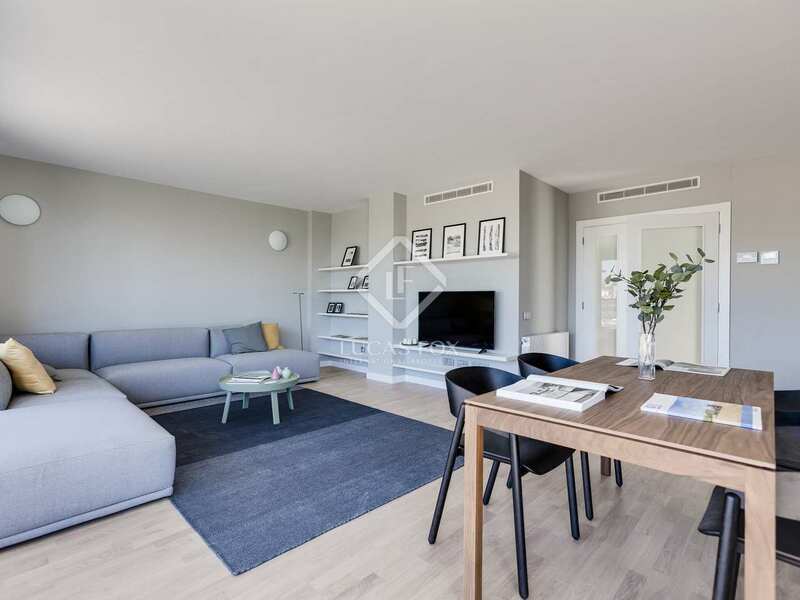 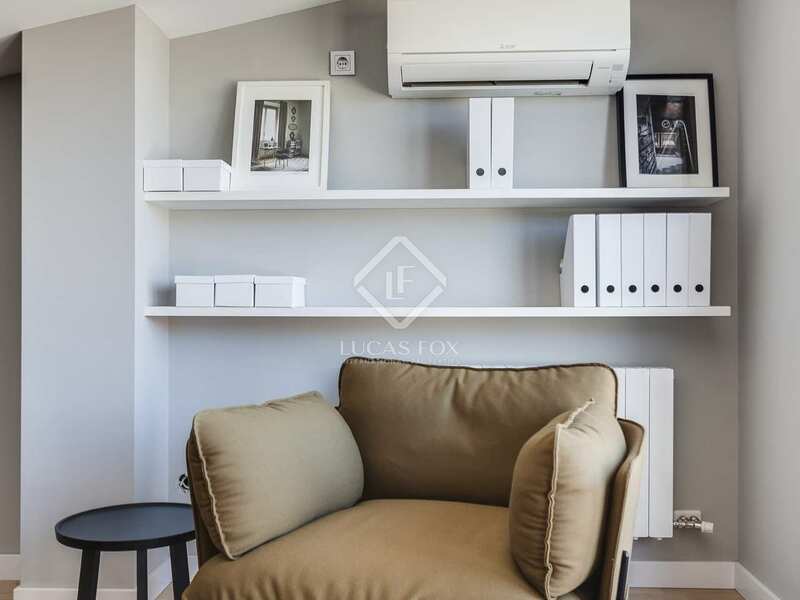 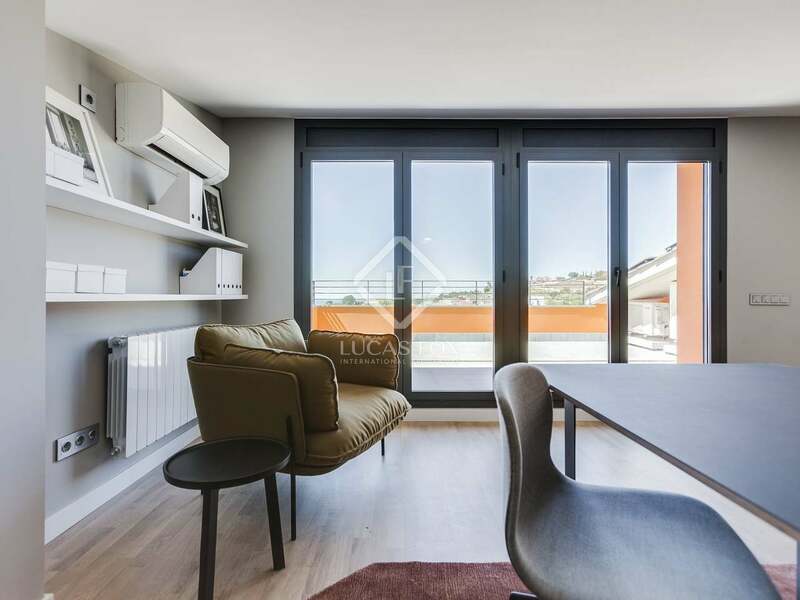 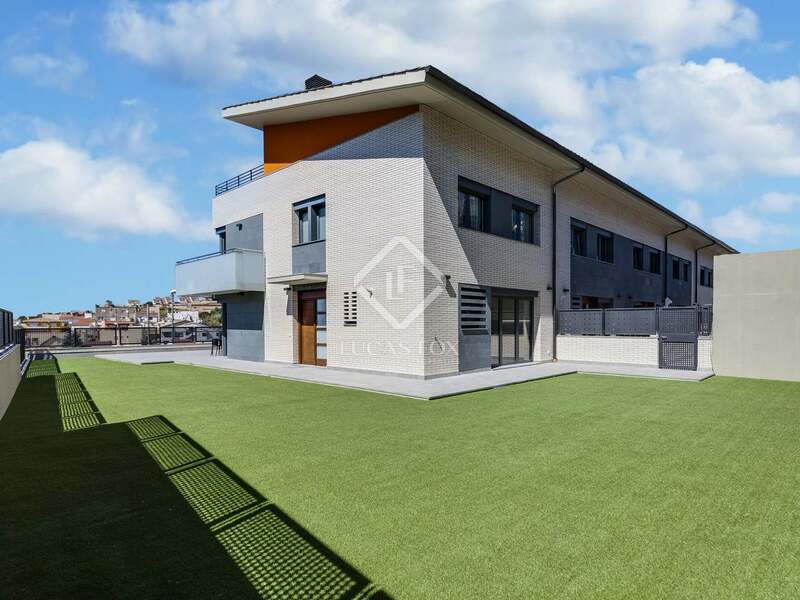 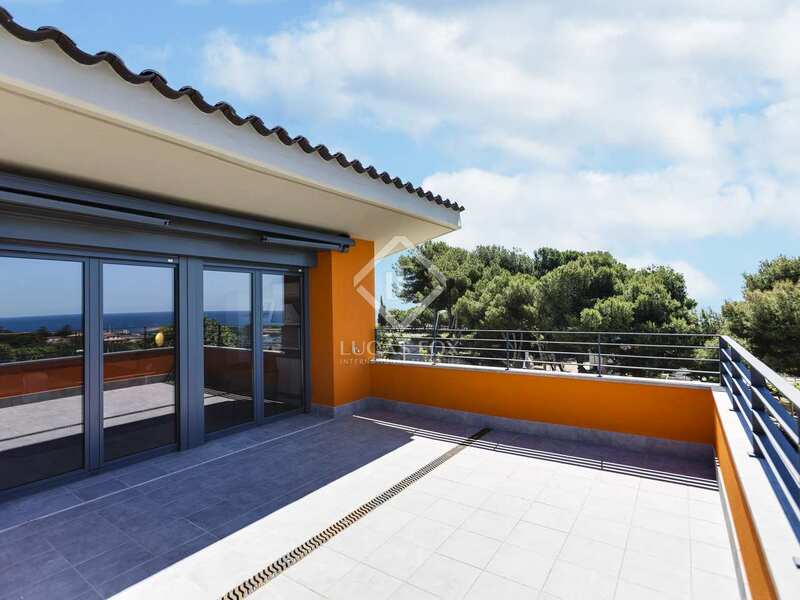 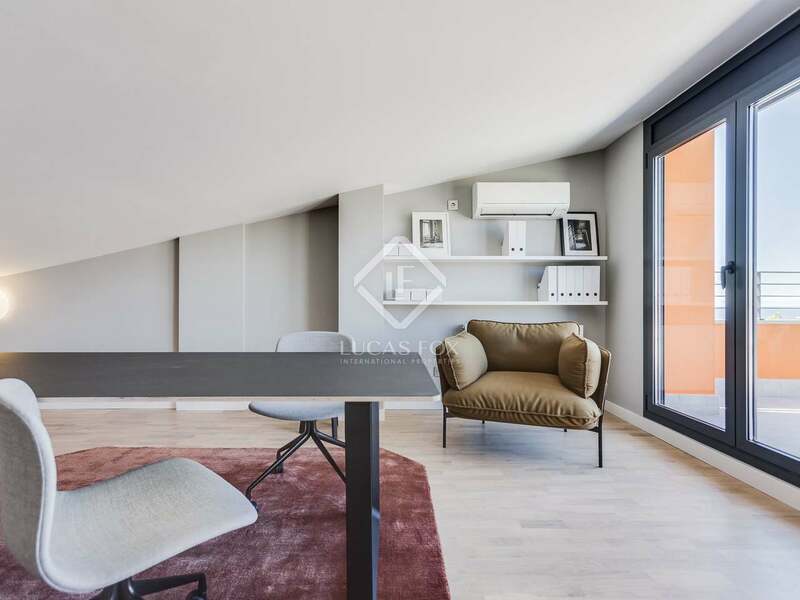 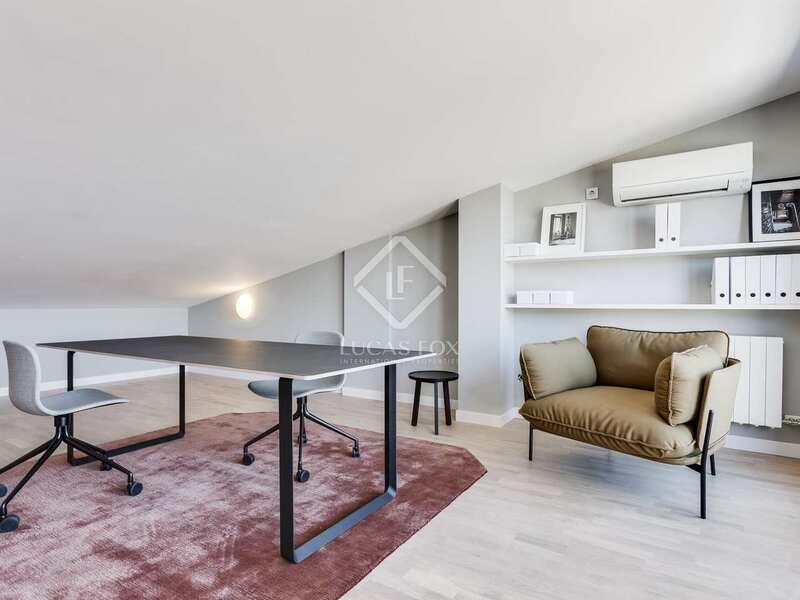 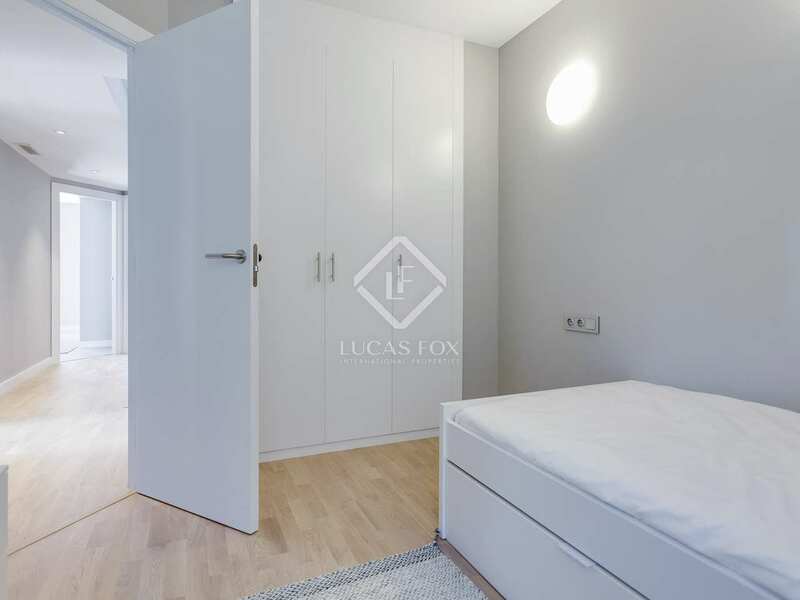 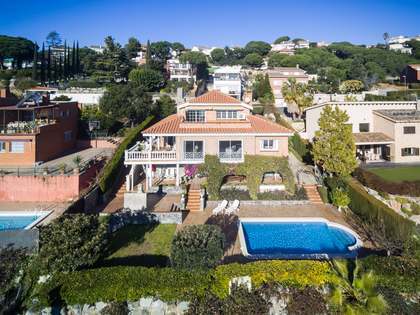 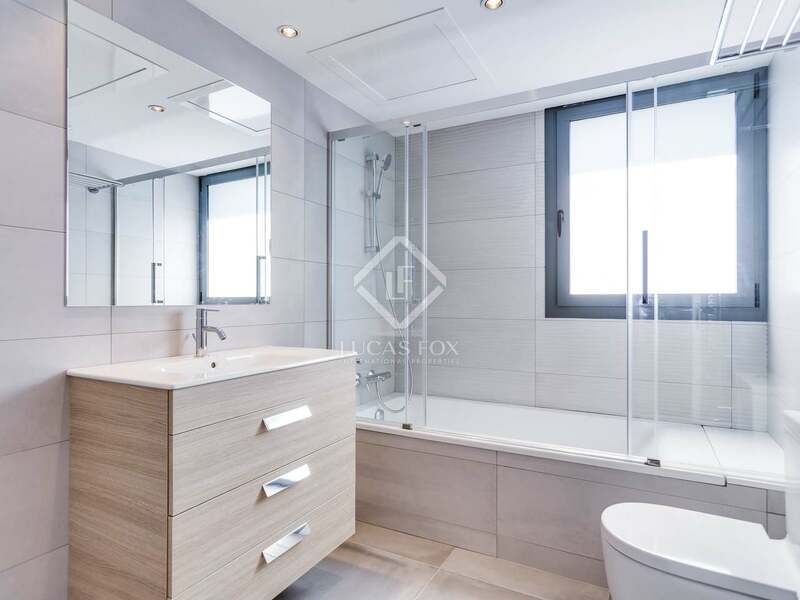 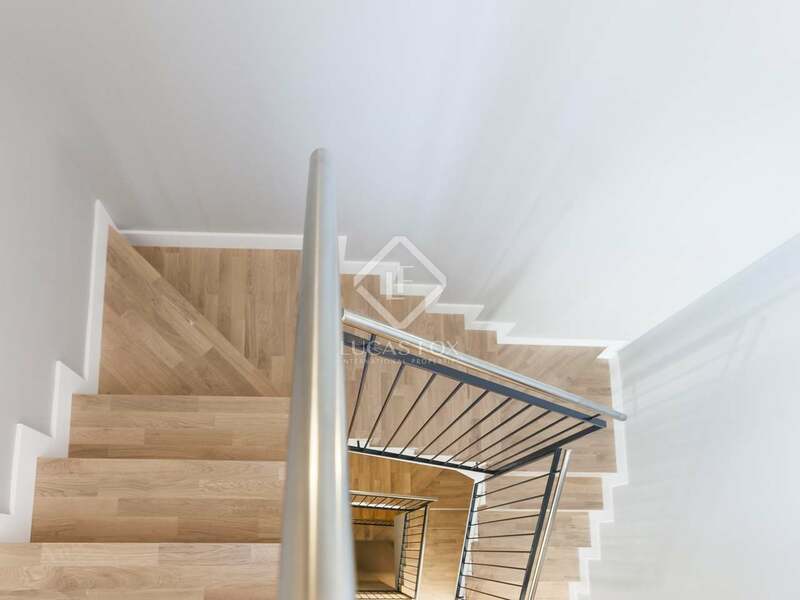 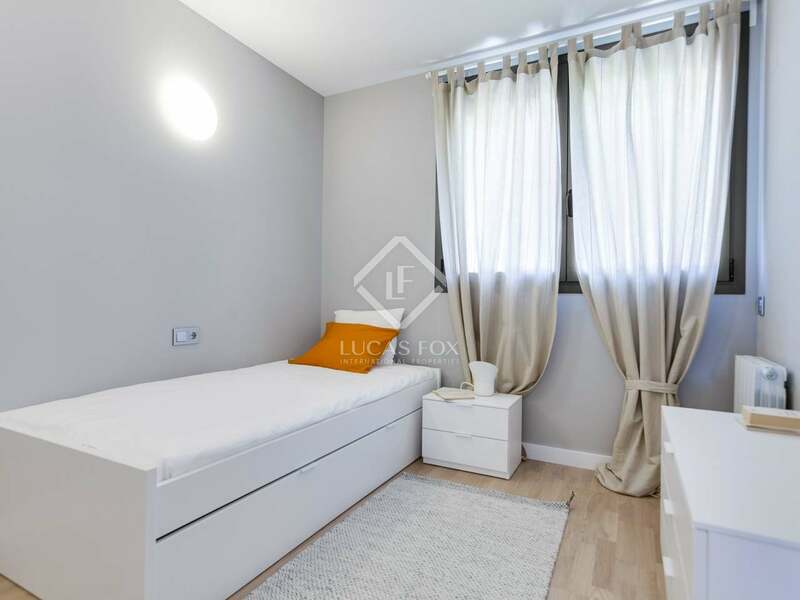 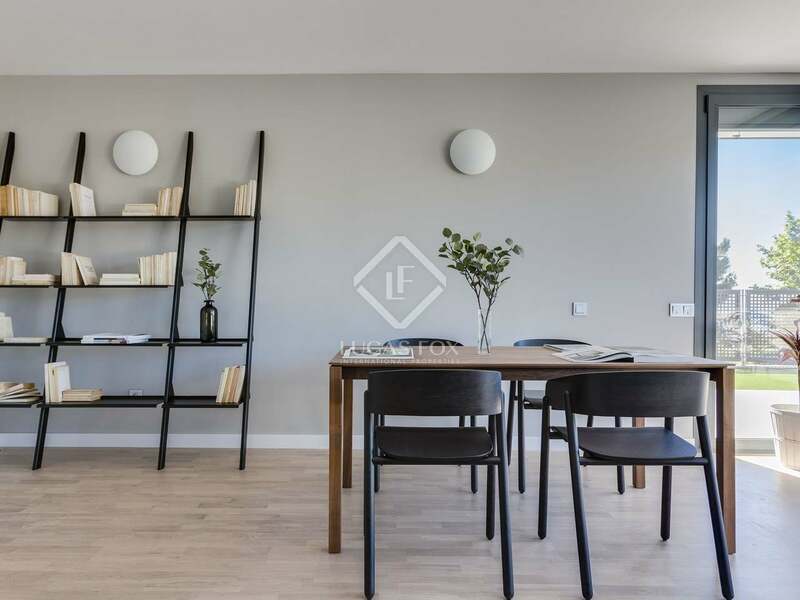 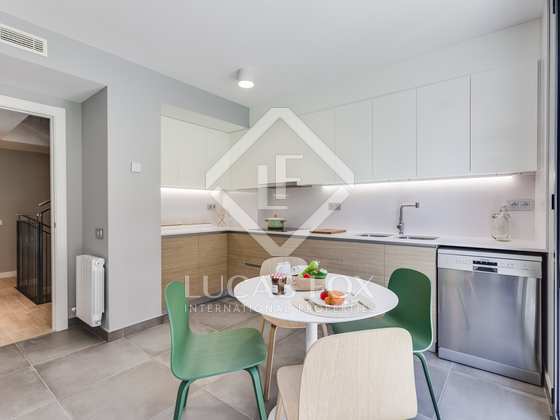 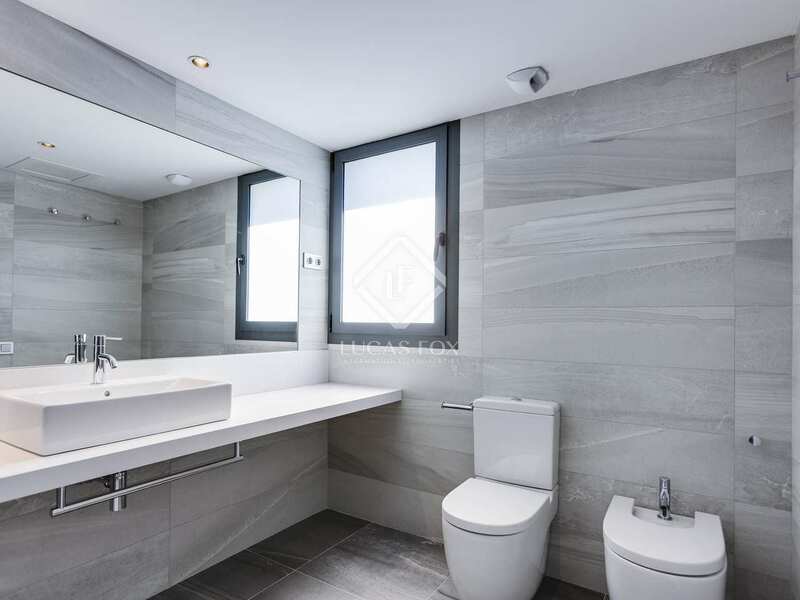 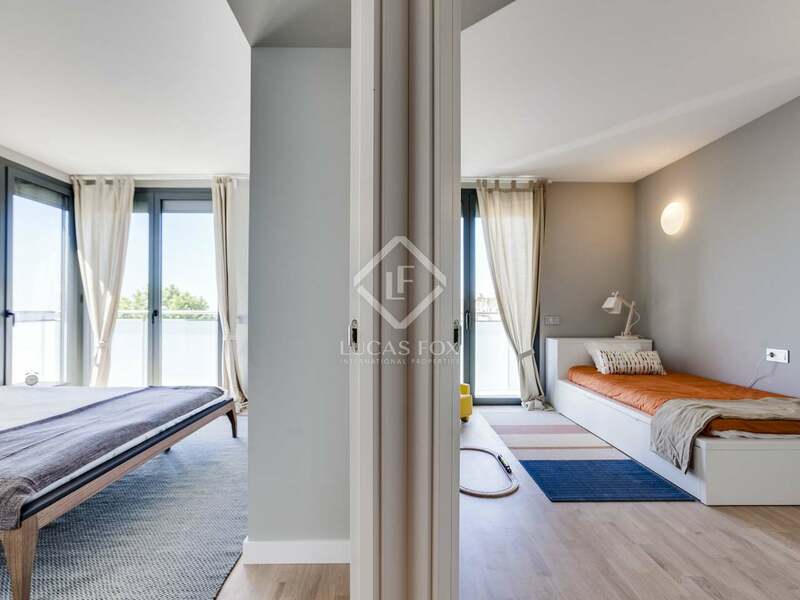 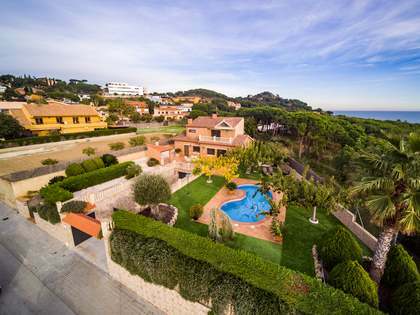 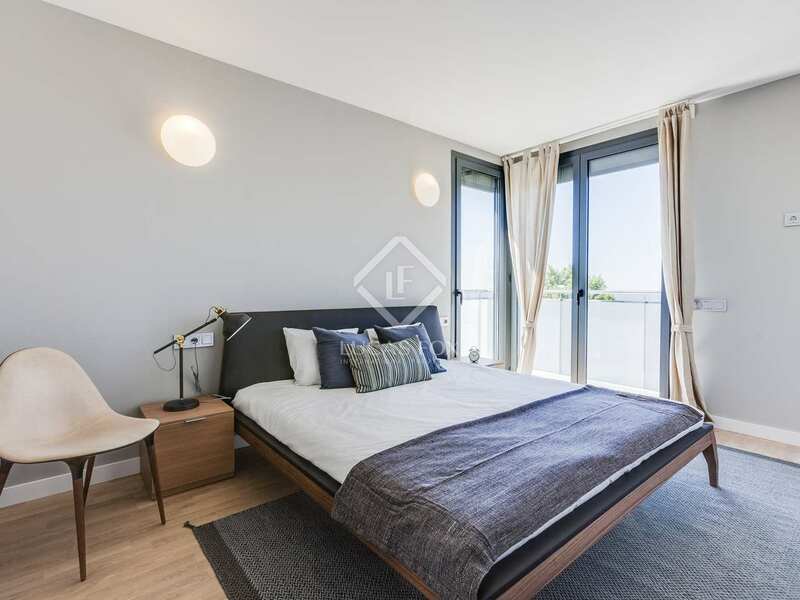 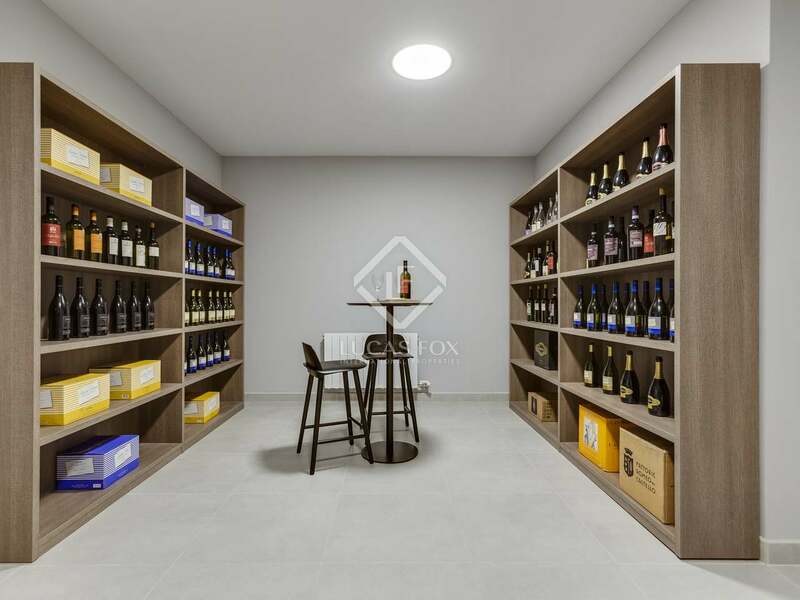 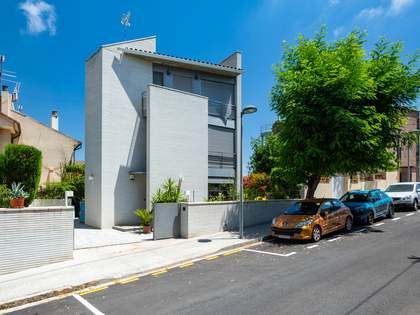 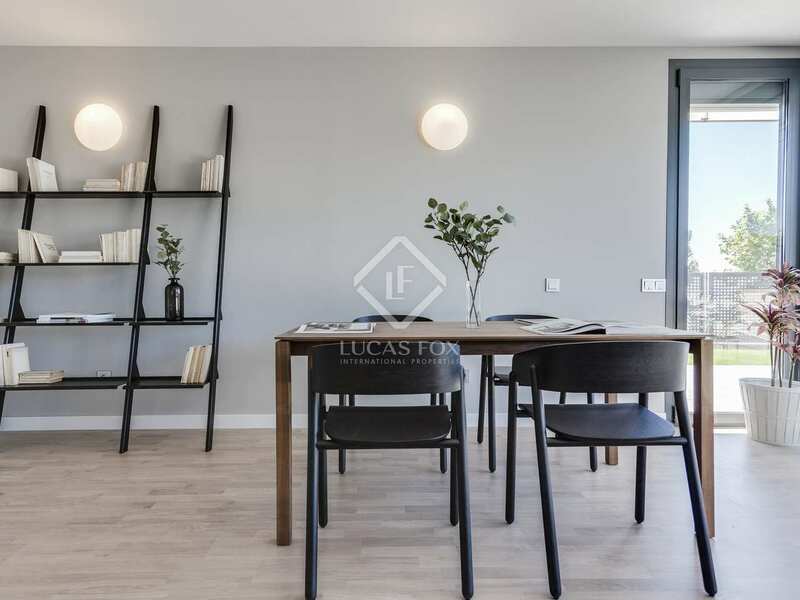 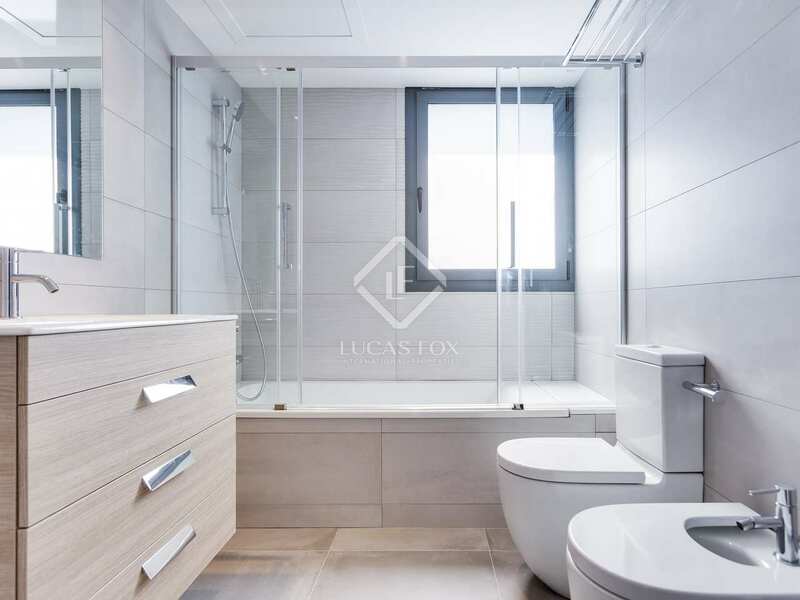 This brand new house is for sale in a new residential development in Teià, a stone's throw from El Masnou port, beach and with easy access to Barcelona City. 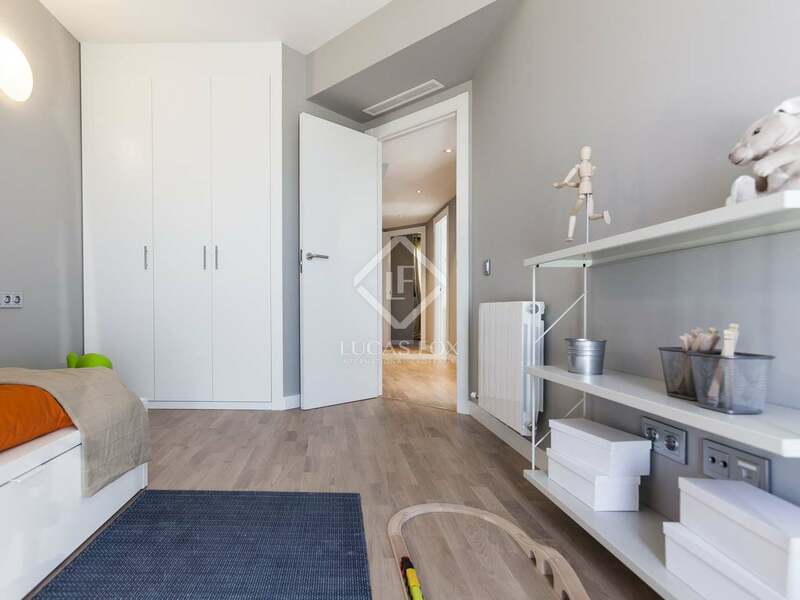 With impeccable, modern interiors and bright living spaces, this property would make an excellent family home. 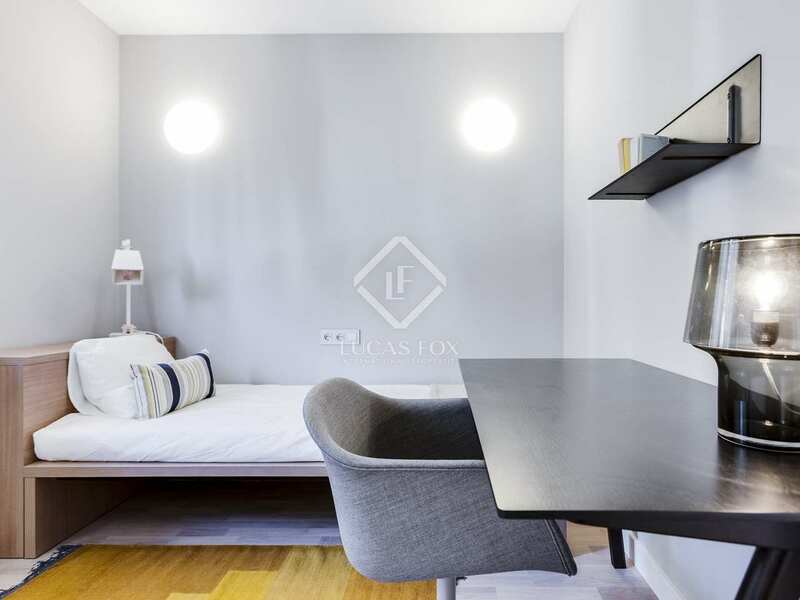 On the ground floor we find the spacious living room, large kitchen-diner and a guest bathroom. 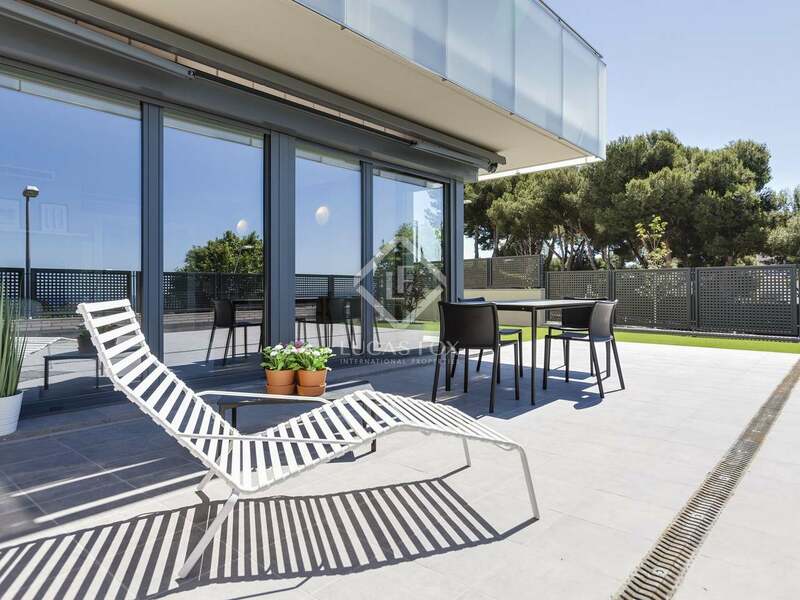 The bright living area has floor-to-ceiling glass patio doors which open onto the terrace, the perfect space for dining outdoors. The kitchen-diner is well equipped and also has access to the terrace. 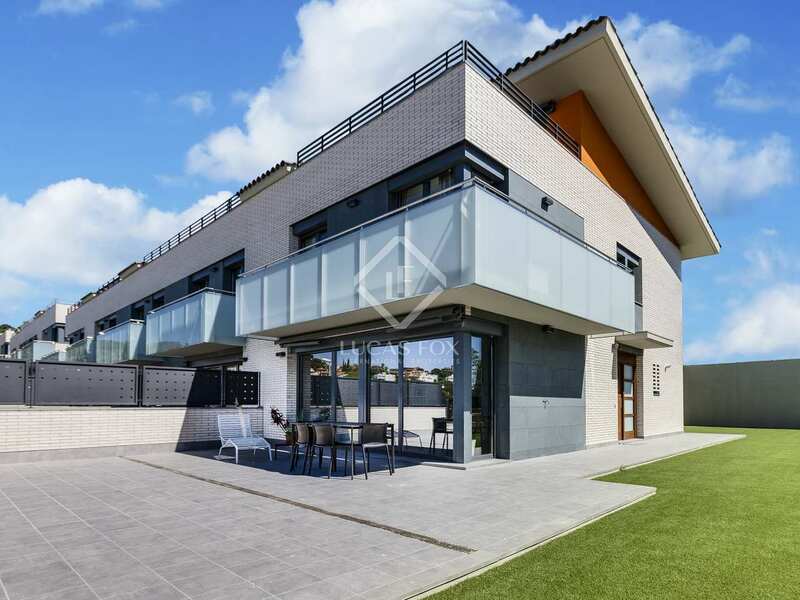 The house has a total of 4 bedrooms, all of which are on the first floor. 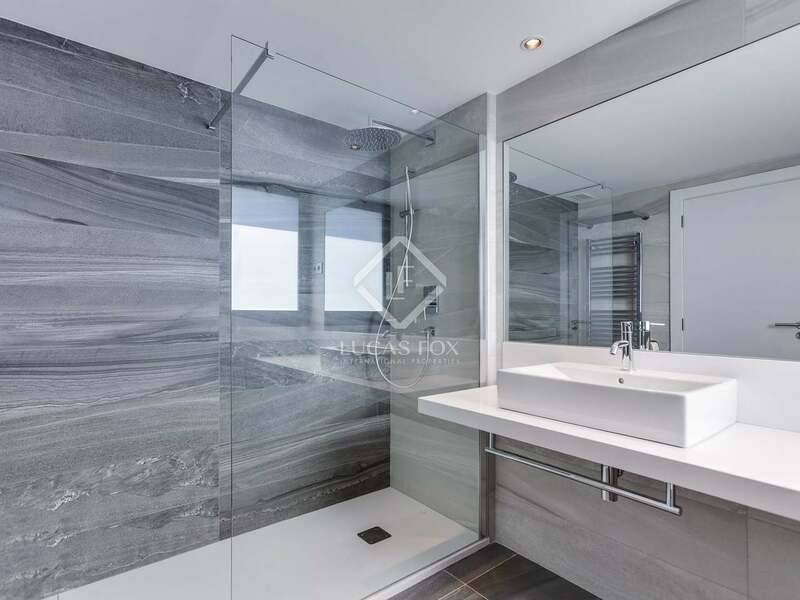 The master bedroom has an en-suite bathroom whilst the 3 remaining bedrooms sharing the large family bathroom. 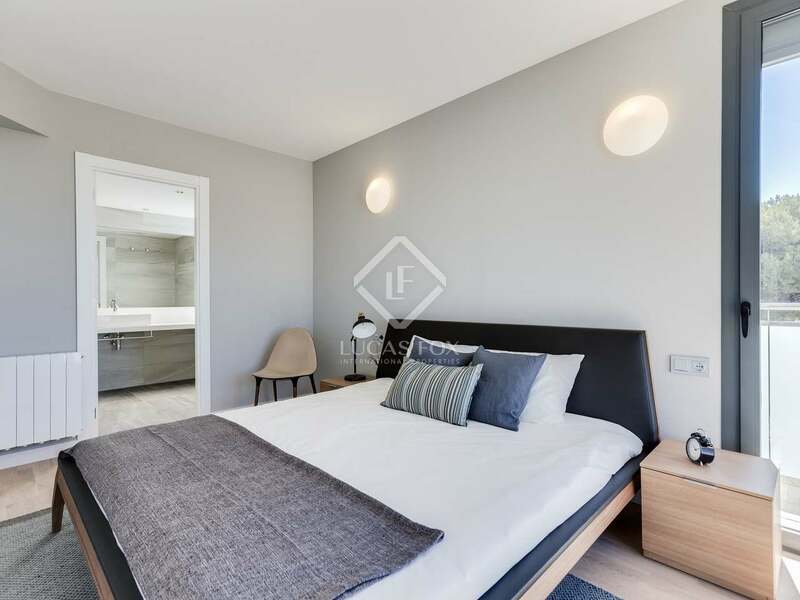 The master bedroom and another bedroom have access to a terrace with lovely views across the garden. 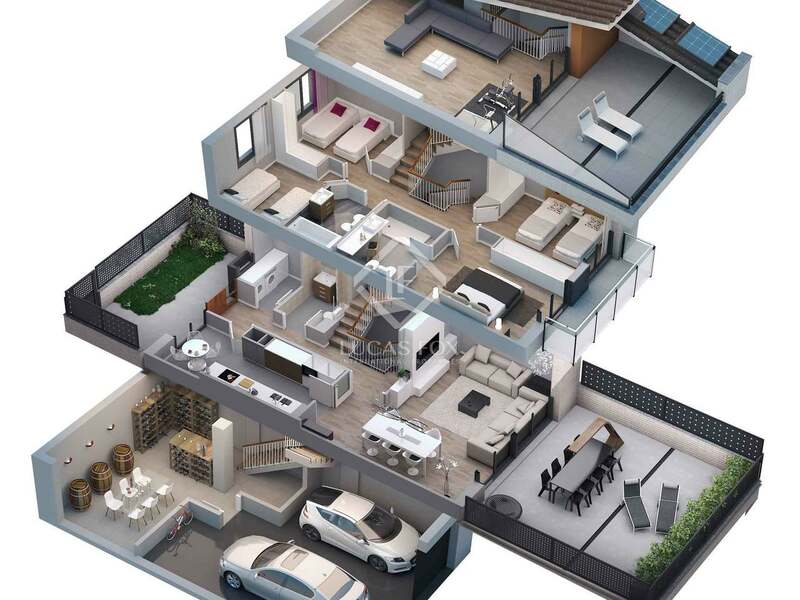 In the basement there is a large multi-purpose room and a 2-car garage. 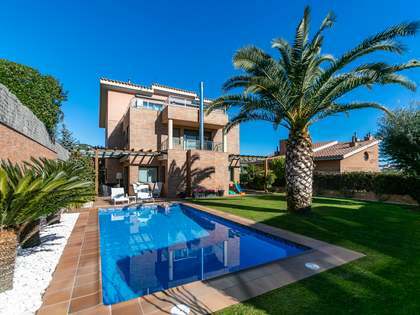 Private outdoor space is complimented by access to the lovely communal gardens and swimming pool.